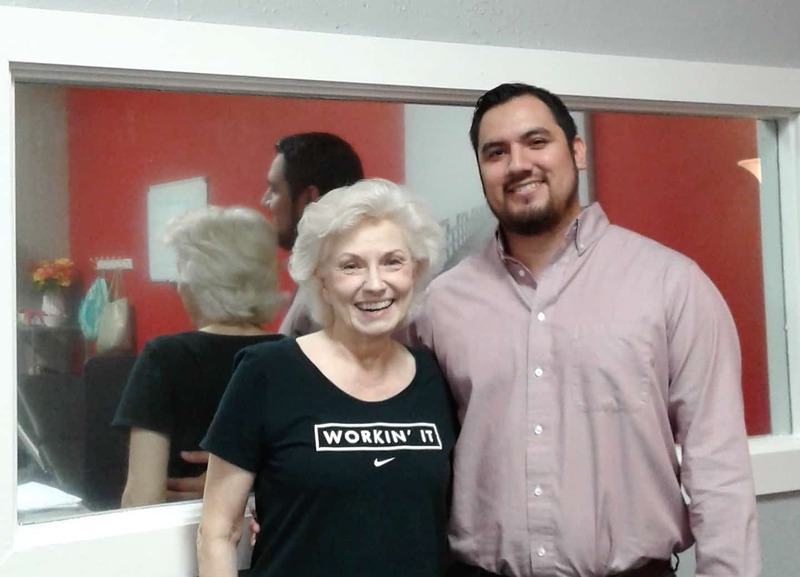 "There is so much I have to say about Anthony and Avila Physical Therapy. I was in extreme pain when I came here. A ten doesn’t even begin to describe it. I couldn’t bend, sitting was painful, and to even turn over in bed was unbearable. I didn’t want to spend the rest of my life experiencing that. I had been to two chiropractors and I experienced pain after visiting both. When I asked my physician about PT he sent me to Avila PT. Not only can I now bend over, walk, sit comfortable, even do housework, I feel as if I experienced a miracle. I have told Anthony he saved my life. Indeed, I have a new life to live now. I am grateful and while I may feel a slight discomfort, rarely in my back, I know what to do now to relieve it. Exercise movement never giving up. Pain level everyday now is zero." 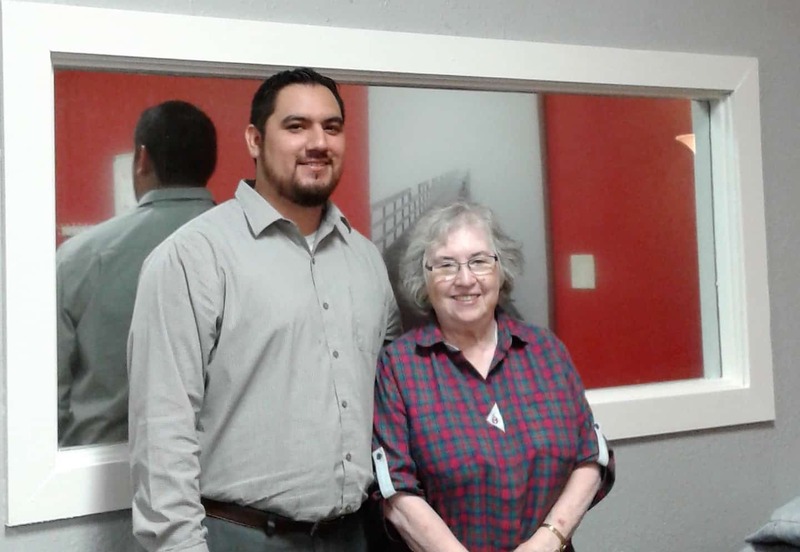 When I was first referred to Avila Physical Therapy, I was in intense physical pain. My back was in such severe pain that I was not able to stand straight, I had to rest every few minutes and was on multiple medications to ease the spasms. After several visits, my pain is virtually gone, I am able to stand straight, and I am no longer taking medications. Before I started PT, I was afraid I would have to have surgery. 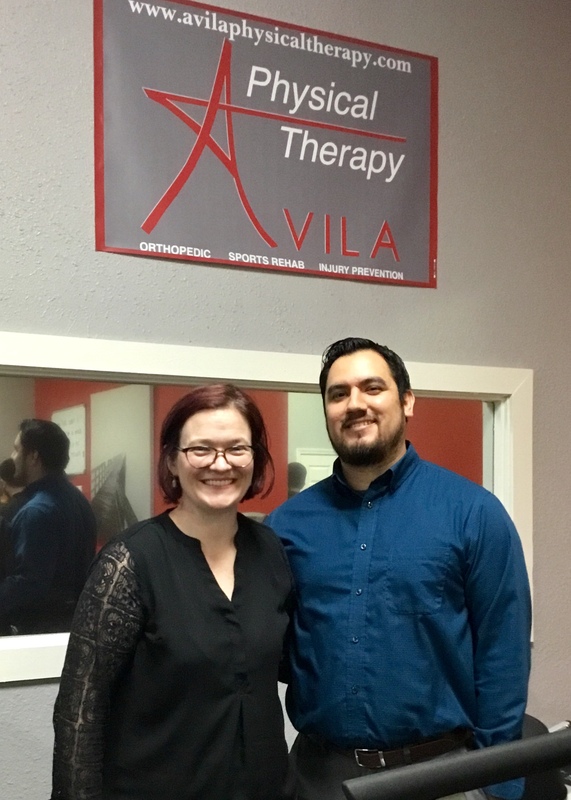 Thanks to Avila Physical Therapy my quality of life is now better than it was before my injury. I can't thank them enough. I was hurting a lot before I came here. I was having trouble getting up from a chair and more trouble getting inside my car and getting off and if I was a passenger in someone else’s car it was very difficult for me also to get inside or to get down from the car. Now it is very comfortable doing everything. It stop hurting.